Property division in a divorce or a legal separation can be quite contentious. If you have reason to believe that belongings division is going to be an issue in your own divorce, you’ll want to find a divorce lawyer who understands all aspects of divorce and legal separation. With a comprehensive background in family law, experienced Cerritos belongings division attorney Paul J. Duron offers highly strategic representation, aggressively advocating for his clients in property distribution disputes. Divorce and property division attorney Paul Duron will see to it that all assets are fully disclosed, properly identified, and accurately assessed. 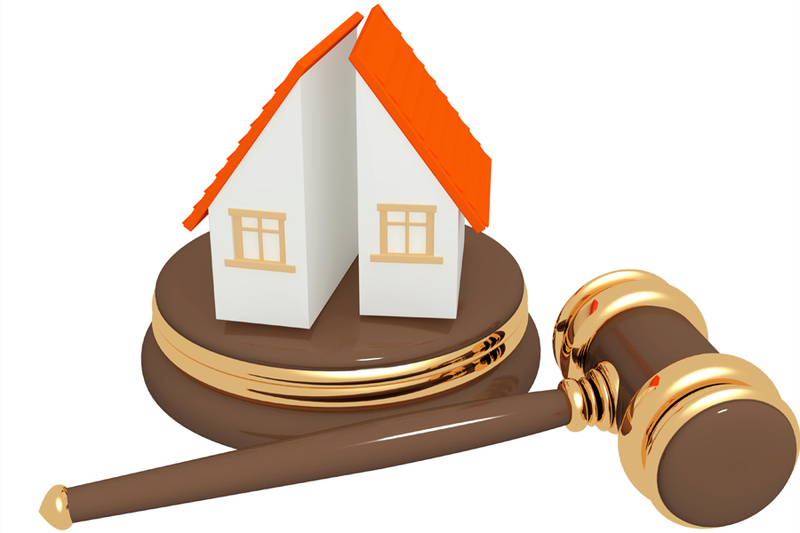 Sometimes the procedure goes smoothly; more frequently, property division can be particularly difficult and takes the skills of a family law attorney who knows how complicated the process can become. If you seek or anticipate a divorce where belongings distribution will be disputed, get the legal advice you need right away. Arrange a free consultation today with a divorce attorney trusted by clients, one of the most knowledgeable and skilled divorce lawyers in Los Angeles County – Paul J. Duron. Under California law, community belongings is any asset acquired or earned during a marriage. Personal property is defined as the assets or property owned by one partner prior to the marriage or acquired during the marriage as a gift or bequest. California law requires community belongings be divided equitably unless another agreement is reached by both parties. In a legal separation, the division of belongings is also part of the separation agreement. California does not require selling everything and converting it to cash. The law merely requires that each spouse receives assets of equal value. However, some assets can pose unique problems, and not all divorce attorneys are skilled in these difficult procedures. No matter how difficult a belongings division procedure becomes, experienced Cerritos property division attorney Paul J. Duron will aggressively defend your right to a fair and equitable division of belongings. In addition to dealing with the division of assets, Attorney Paul J. Duron and his law firm strive to provide clients with exceptional legal advice and representation with other marital and family law matters, including issues related to paternity, child support, child custody, visitation, alimony / spousal support, litigation and mediation over everything from assets to financial matters and beyond. Schedule a free consultation with Cerritos property distribution attorney Paul J. Duron by calling 562-309-8520 in Cerritos, or by completing the form on this website’s contact page. The Law Office of Paul J. Duron serves clients throughout Los Angeles County including L.A., Whittier, Downey, Pico Rivera, Santa Fe Springs, Norwalk, Bellflower, Lakewood, Long Beach, and Cerritos. If you anticipate that the division of belongings and assets will be a contentious issue in your divorce, don’t wait until you’ve got a court date. Take action by contacting our law firm today to increase your chances of seeing a prompt, favorable resolution to your case. Call or contact the Law Office of Paul J. Duron today.